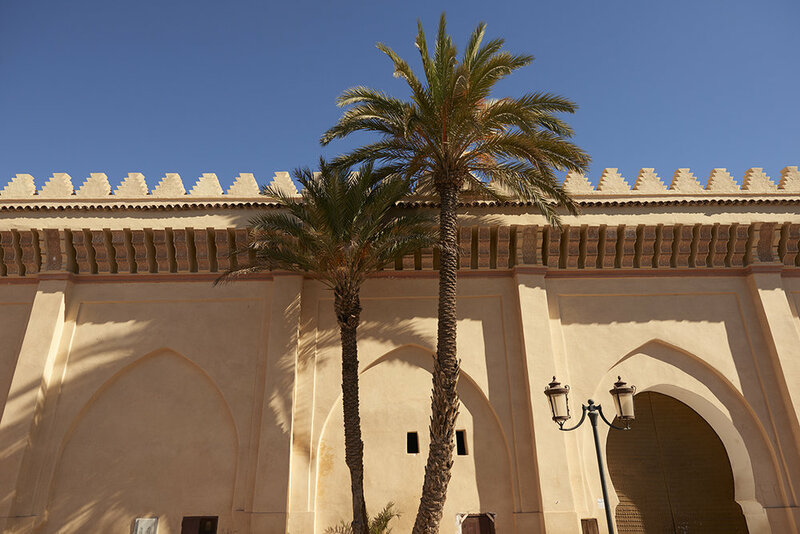 Under the hot north African sun shimmer's Morocco's capital, Marrakech. A dusty dream landscape with a town centre dating back to Medieval times. Some of the oldest known beauty therapies began in this era and the unique desert terrain of Morocco makes it home to a few of the worlds best natural skincare ingredients. I recently travelled to Marrakech for work with my legendary Sunday Somewhere family. After three incredible days of shooting my goal before flying out was to hunt down and experience the best Hammam in Marrakech. 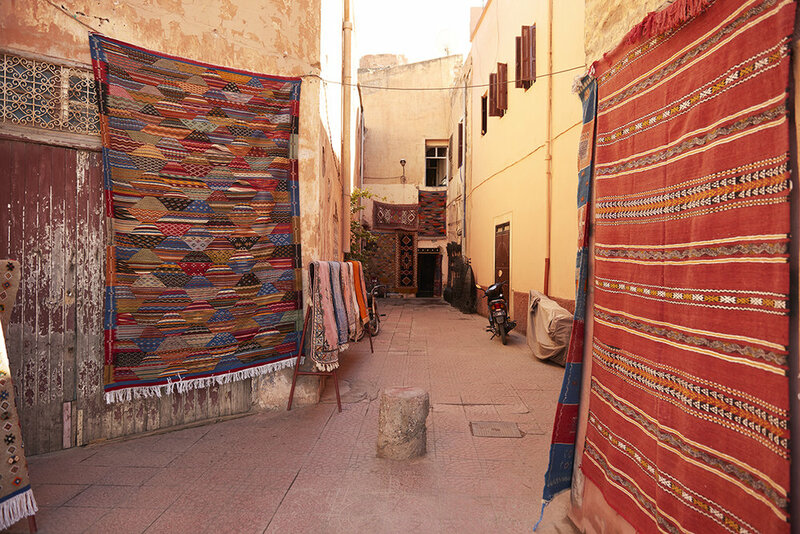 Hammams are an extremely important part of Moroccan culture and life. It is a traditional bathing and cleansing ritual that not only maintains glowing skin but also allows locals to catch up on their weekly gossip. After exploring the labyrinth of Souqs (marketplaces) overflowing with bright spices and handmade textiles, my soul was on fire, my feet were black and my body had never been more ready for a scrub. I entered the pastel washed walls of the Medina and found the Riad Shama, a place recommended to us the night before in a local restaurant. Passing through an impressive front door, I was welcomed by the Riads manager, Majid who then introduced me to my Hammam specialist, Fatima. Her smile was constant and her professionalism was obvious through her humble confidence. PHASE 3. Large buckets of water were poured over me to rinse off before going into the massage room. Here, Fatima massaged me for over 1 hour using Argan oil which naturally grows in Morocco and contains high levels of Vitamin E and fatty acids making it an incredibly hydrating moisturiser for skin. With the treatment coming to an end, I practically had to be woken and dressed into my robe. To wind down I was taken out to the enclosed garden of the Riad Shama, reclined by the private pool and sipped on home grown Moroccan mint tea. Imagine that fresh feeling you have post facial, well this was FULL BODY BLISS. Originally I was a little worried after hearing many experiences from people feeling as if their skin was going to be scrubbed right off. My Hammam with Fatima on the other hand could not have been more perfect because she didn't use the intensity on me the local women are accustomed to yet it was still completely authentic. I never knew my skin had the potential to feel as soft as it did.